Liverpool were knocked out of the League Cup in extra time in the semi-final second leg away at Stamford Bridge. After an enterprising first half from the reds, Chelsea gradually edged their way into the game in the second half. 0-0 at full time sent the game into an extra thirty minutes - Liverpool needing to score otherwise they would be knocked out on the away goal that Chelsea scored at Anfield. However Ivanovic scored early on in the first period to avoid utilising the away goal rule. The Liverpool players looked the most tired in the closing stages at the end of a fierce battle between the two sides. The reds have not beaten Chelsea since Brendan Rodgers arrived - and with a lack of clinical goalscorers amongst the Liverpool team and summer signings - that stat may not change too soon. 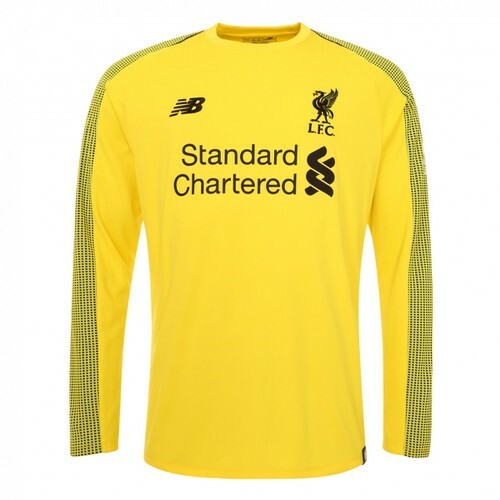 Both goalkeepers had good games - Mignolet forced into the more difficult saves, including a last ditch tackle as Diego Costa attempted to go around him and face an empty net. Brendan Rodgers picked the same starting XI as the first leg a week earlier. The reds decided not to risk Daniel Sturridge - although he could return for the weekend's game against West Ham - now a crucial game amongst two teams outside the top four. Alberto Moreno and Phillipe Coutinho had the best reds chances of the first half - Courtois quick to react and deny both chances. 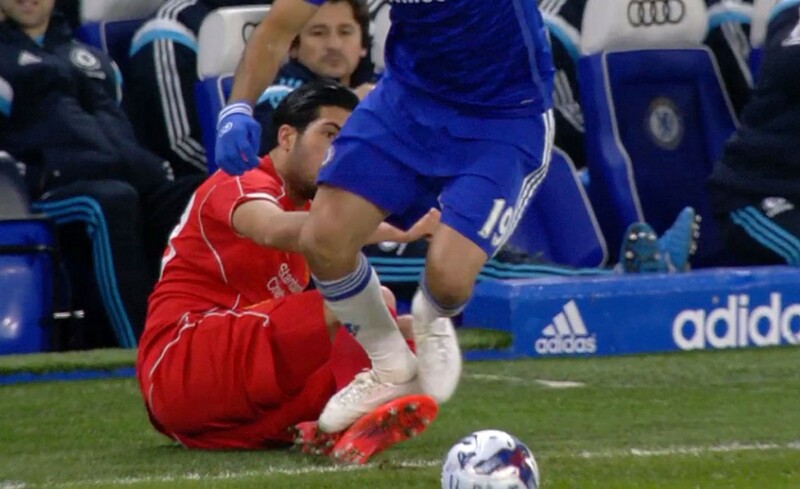 Meanwhile Diego Costa was causing a nuisance. He stamped on Emre Can's leg as the German lay on the floor in front of the technical area. And he could have had a penalty when he was brought down by Martin Skrtel in the corner of the penalty box. In the second half Cesc Fabregas and Mamadou Sakho both picked up knocks early on that required managerial reshuffle's. Chelsea could bring on Ramires - Liverpool could bring on Glen Johnson. Eventually in extra time the goal arrived. Lucas Leiva conceded a poor free kick - Willian sent in the cross and Ivanovic headed it in. Another Chelsea set-piece to undo the reds. Liverpool, now with Mario Balotelli on, never looked like getting back involved and as tiredness kicked in the result looked more assured by the second. No Wembley final for a toothless Liverpool. The reds are betting the bank on Daniel Sturridge having an explosive return and an injury free second half of the season. Lfc should bring in lacassette b’cos we are lacking goals.